Runner3 is a rhythm-based music game where everything from jumping to collecting items creates sounds that will match the beat. I hadn’t planned on playing Runner3, but damn sure happy I did! Runner3’s main character walks forward on its own, all you have to do is jump or slide to avoid obstacles in this side-scrolling platformer. There are forks in the road which take the game from 2D to 2.5D. Depending on what type of high score you’re going for, the viewpoint may work in your favor. What sold me on Runner3 are little side shuffles and dances in order to maximize your score while avoiding obstacles. 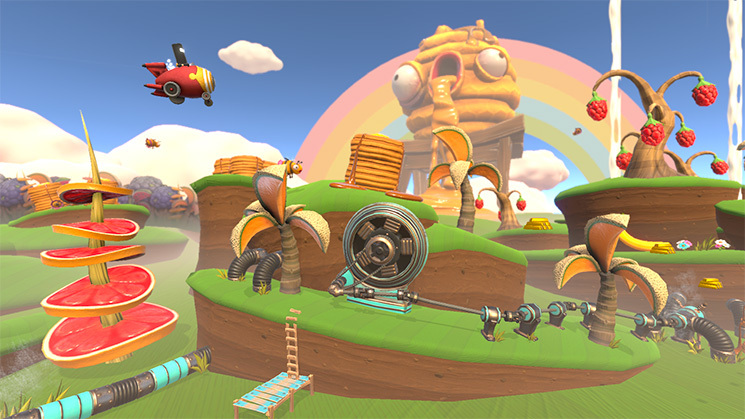 As with many games, there are checkpoints scattered throughout Runner3’s levels. Usually checkpoints are seen as saving moments, but Runner3 wants you to make a decision. Go through the checkpoint like any other game and secure a respawn point, or skip the checkpoint and go for a higher score. It’s a tough decision. Out of the three times I played, twice I said, “Nah, I got this!”, only to meet my maker seconds later. Music and sound FX heard while cruising through a level in Runner3 is what makes it unique. 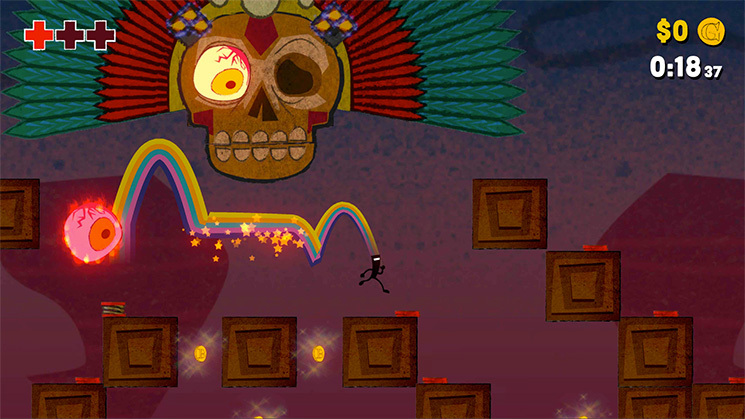 Runner3 also has auditory cues that signal when a move should be performed to match the beat. 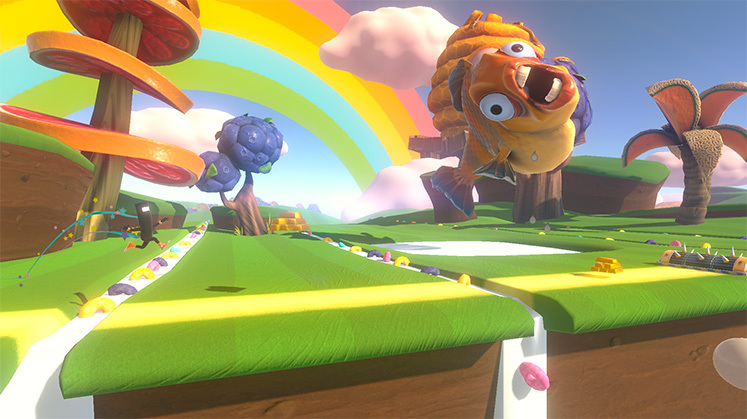 Choosing which move to perform is definitely risk vs. reward, resulting in Runner3 being an easy game to pick up and play, but difficult to master.